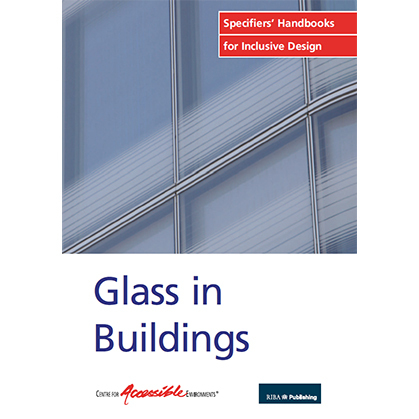 Covers the design criteria and detailed aspects of the different use of glass in buildings. Covers the design criteria and detailed aspects of the different use of glass in buildings. This fully illustrated guide covers a wide range of guidance including windows, walls, balustrades, entrance ways, floors, lifts, roof lights, display cases, conservatories, shower screens, signs and mirrors.